We have an extensive knowledge of the events and exhibition market. We style venues for press days, product launches, conferences and marketing events. We know the importance of an environment and visual structure to tell a products story to its audience. As with in-store retail display, we design, advise, build and manage the whole process from start to finish to give the brightest possible result. 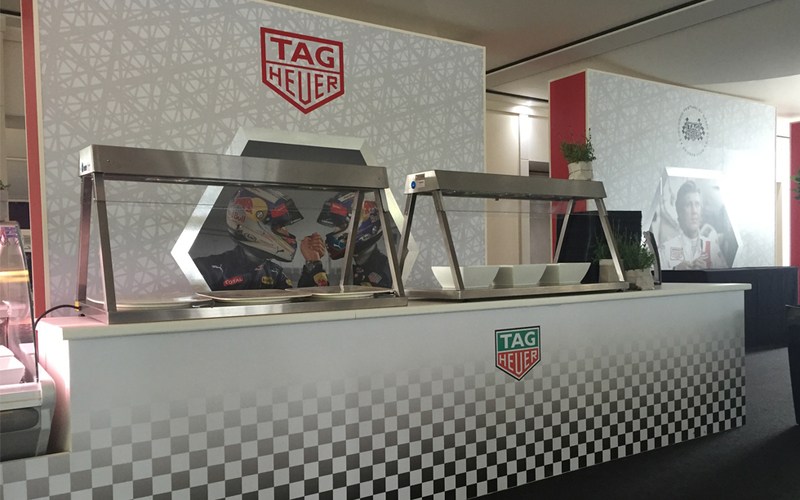 Indoor, outdoor or both- we support you with the design, implementation, production and procurement of everything you need for a successful event. 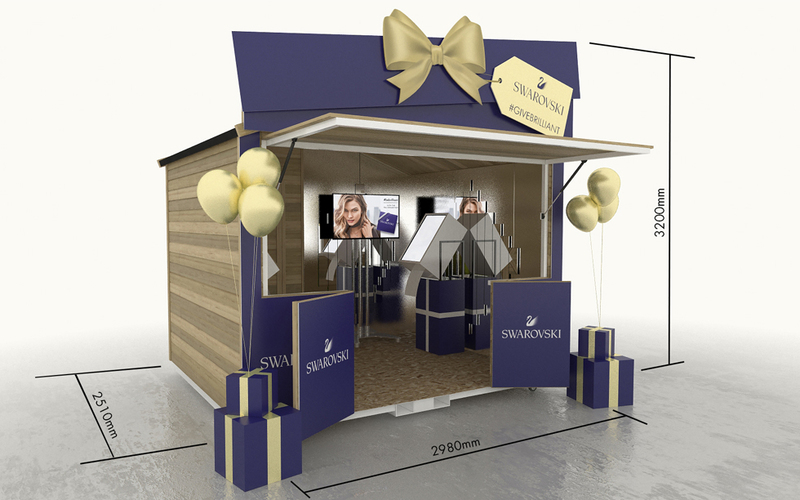 We will happily work alongside event structure specialists if what you’re looking for is a sharp eye for interior design and visual merchandising, we can also work from the ground up and manage the build of a temporary structure or stand. Our event decoration experiences have taken us to the middle of country fields to high end venues and large expo locations, all varying in size and stature. We have experience with Press Days and Product Reveals and always aim to provide our clients with the best possible finishes no matter where the event may be taking place. Showcasing product in the best possible way can often be the make or break for any exhibition and attention to detail is our forte. The right lighting, textures and overall aesthetic are all factors the Bright Leaf team would work on with you to explore and determine the best results. We only work with trusted partners and can guarantee a wealth of knowledge in each industry so you can be rest assured that you’ll get the best results. 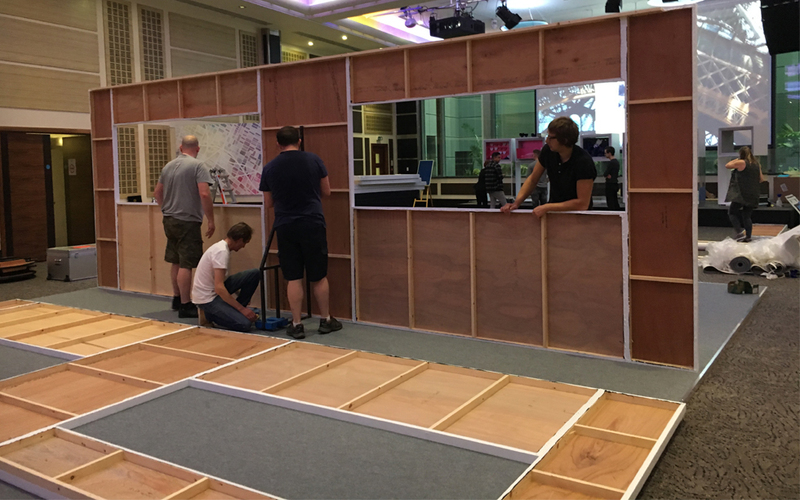 Much like an event, we can be as little or as deeply involved as you require- for example, you may be searching for support with acrylic plinths or printed graphics rather than event management of your exhibition. We would always welcome your brief and look forward to working with you.